Revised chiploads for smaller endmills. 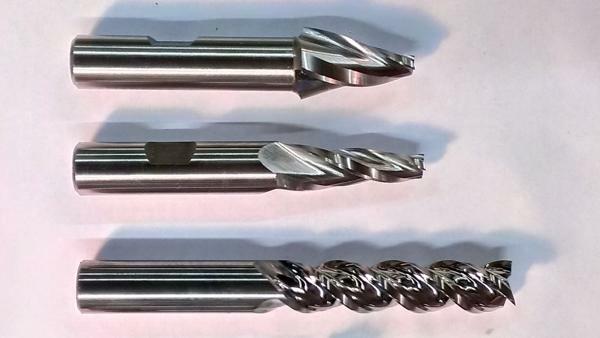 Revised recommended Depths of Cut for different material types for endmills with various number of flutes. Improved Deflection model to include cutter lead angle. In this update i have re-visited speeds and feeds area of the calculator. Recommended Depth of Cut and Deflection calculation was revised. At the same time Chiploads for endmills smaller than 3mm or 0.125" were reduced in half. This resulted in most things regarding actual Speeds and Feeds remaining the same, but i believe this update works better as it considers material type and number of flutes to calculate recommended depth of cut.